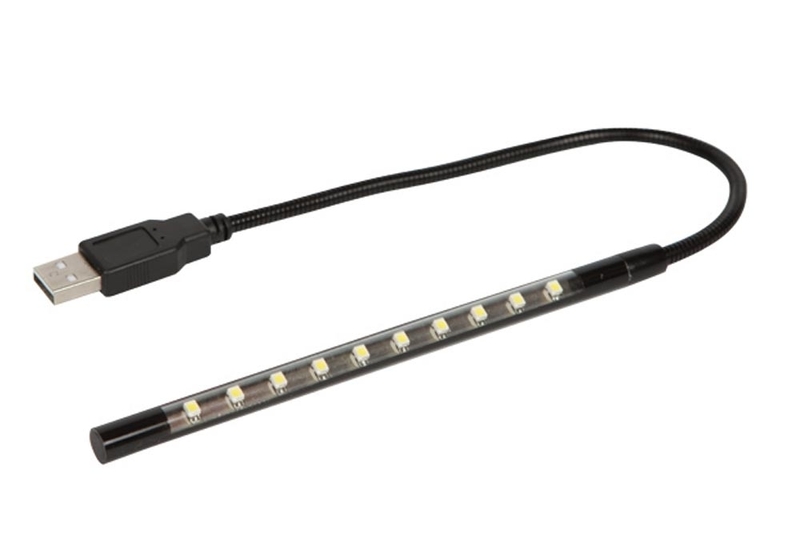 Long-lasting light for anyone outdoors. 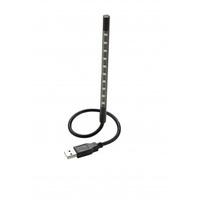 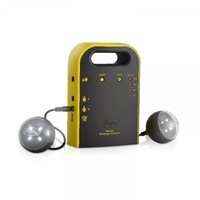 The Luna 1 watt USB stick light is handy to illuminate anything from a keyboard to tent. 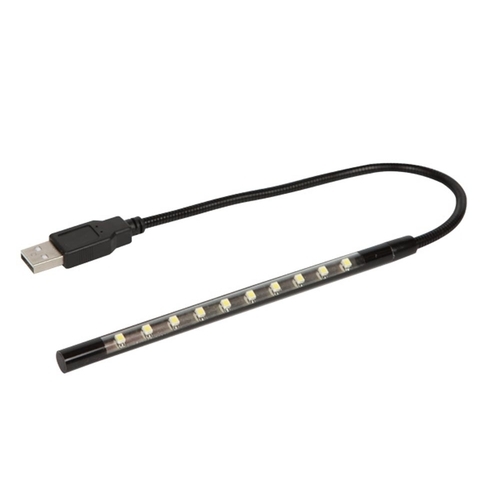 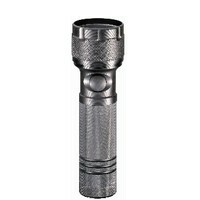 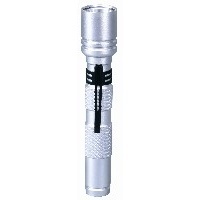 The Luna's low power draw makes it a long lasting light solution. 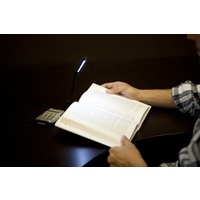 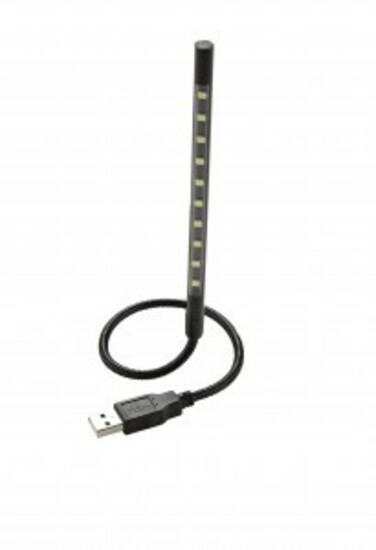 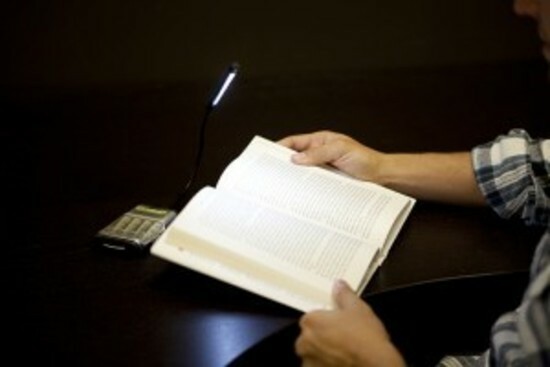 Plugs into any USB port and adjusts for reading light at any angle. 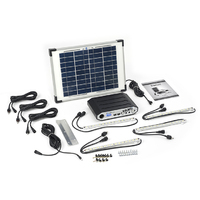 Works particularly well with GOAL ZERO Guide 10 battery pack.